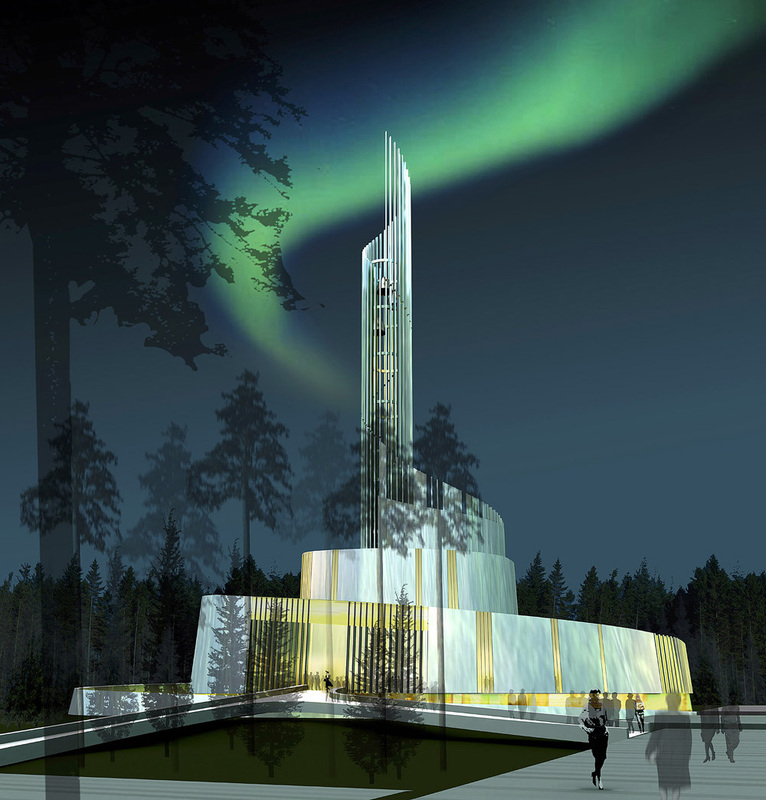 The Northern Lights Cathedral – Alta Church was solemnly consecrated this morning. A packed church with Crown Princess Mette-Marit attending experienced an evocative worship. Today, the new and breathtaking Northern Lights Cathedral in Alta, Finnmark County, was opened. From the procession where children and young people entered the church accompanied by beautiful music and song – until the exit procession ninety minutes later, the consecration was a very special and solemn ceremony. Bible verses were read in three languages in a beautifully festooned cathedral. Many people had tears in their eyes after 40 years of struggle to realize a new church in Alta. The service was led by the vicar of Alta, Anne Skoglund, while Bishop Per Oskar Kjølaas preached. 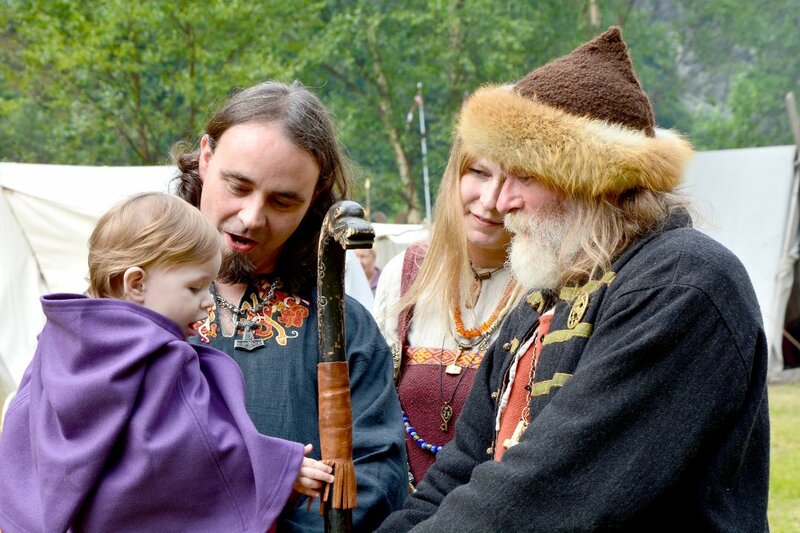 Dean Olav Øygard and parish priests also participated. 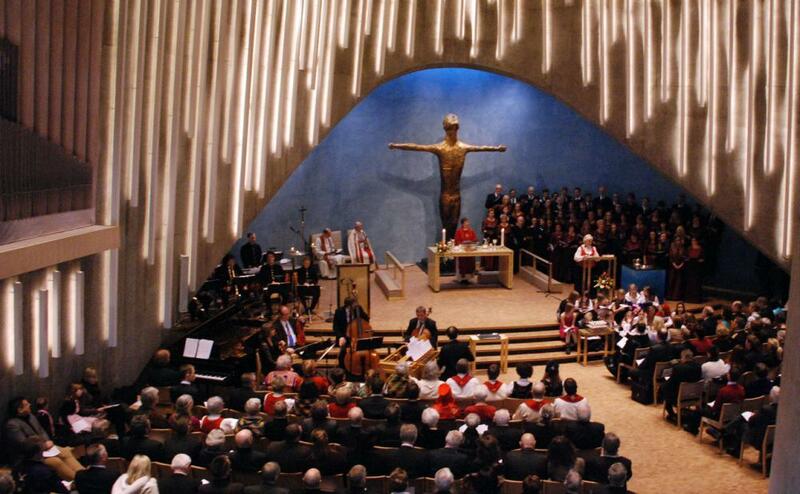 Crown Princess Mette-Marit, the Minister of Reform and Church Affairs Rigmor Åserud, the CountyGovernor of Finnmark, the Mayor of Alta – and several hundred of the church’s own members – filled the Northern Lights Cathedral to the last chair. The Northern Lights Cathedral – Alta Church (Norwegian: Nordlyskatedralen – Alta Kirke) is the main parish church in Alta Municipality in Finnmark county, Norway. It is located in the central part of the town of Alta. The church is part of the Alta parish in the Alta deanery in the Diocese of Nord-Hålogaland. The church was built to replace the old Alta Church as the main church for the deanery.